Joseph Mayhew is the VP of Closed Loan Credit Services at Evolve Mortgage Services. He joined the Evolve team in 2012 and since that time has managed underwriting and client relations for our largest clients. 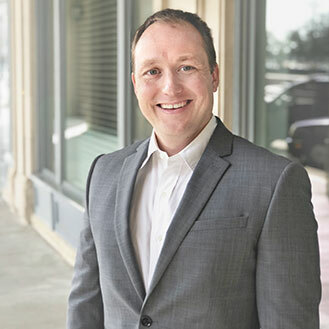 With more than 15 years of Mortgage Credit and Secondary Market experience, he has run a correspondent lender and worked to build Quality Assurance departments at 2 national banks.